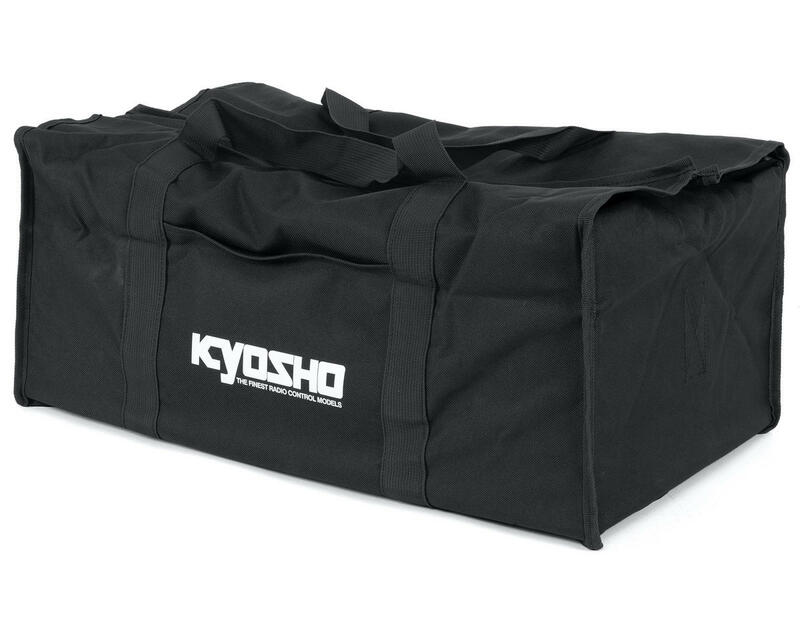 The Kyosho 1/8 Buggy Carrying Case is a must have for any Kyosho 1/8 racer! 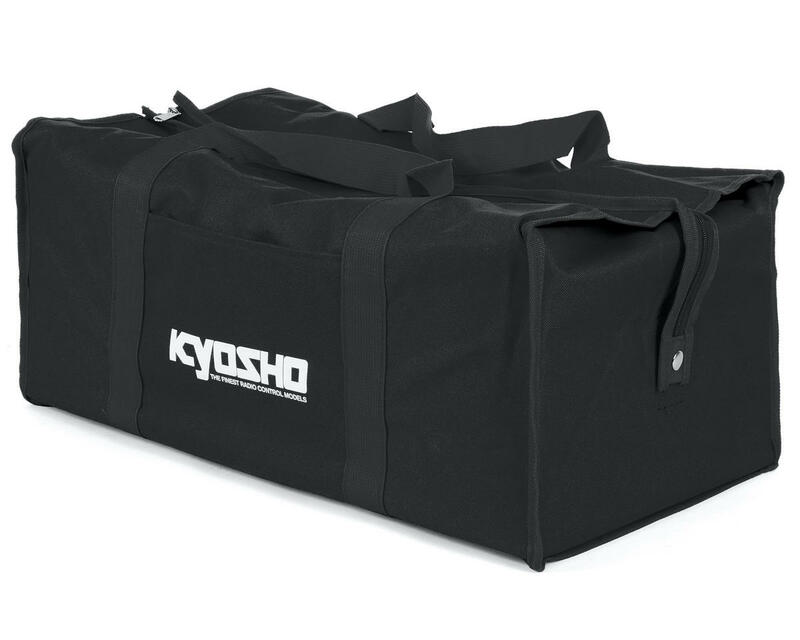 Large enough to fit a 1/8 buggy with wing and wheels attached, this bag will help to keep your buggy safe, and your full size car clean after a day at the track. The bag features a zip top enclosure, durable handles and a small pocket on each side to carry small accessories. Available in black or red.